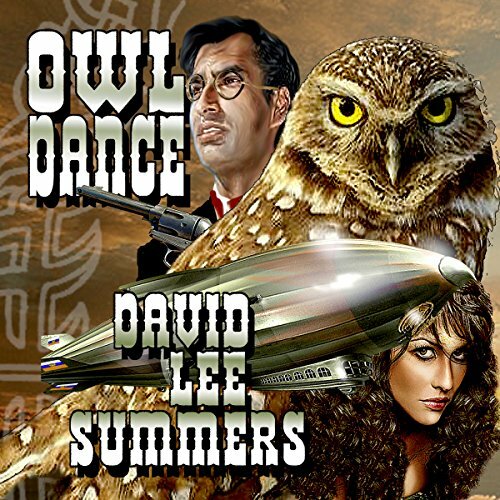 Owl Dance is a weird Western steampunk novel. The year is 1876. Sheriff Ramon Morales of Socorro, New Mexico, meets a beguiling woman named Fatemeh Karimi, who is looking to make a new start after escaping the oppression of her homeland. When an ancient life form called Legion comes to Earth, they are pulled into a series of events that will change the history of the world as we know it. It's 1877 and Russians forces occupy the Pacific Northwest. They are advancing into California. New weapons have proven ineffective or dangerously unstable. The one man who can help has disappeared into Apache Country, hunting ghosts. 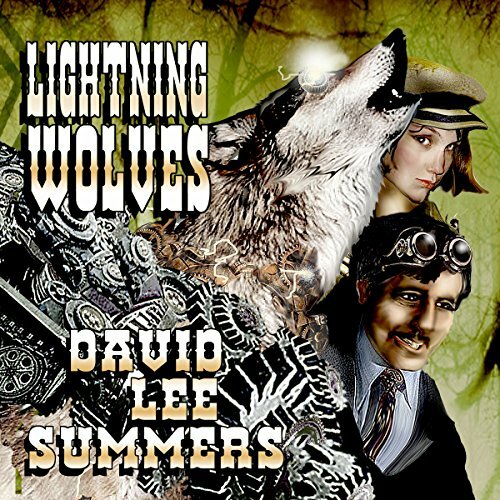 A healer and a former sheriff lead a band into the heart of the invasion to determine what makes the Russian forces so unstoppable while a young inventor attempts to unleash the power of the lightning wolves.